Already cleared three stars on all Mirror's Edge Time Trial maps? Explored the city from top to bottom? Well now is your chance to try something totally different. Coming this January, the new Mirror's Edge Map Packs will blow you away. Watch the video to see the amazing locations you can play on soon! 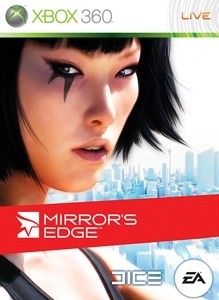 In Mirror's Edge, your speed is all that matters.